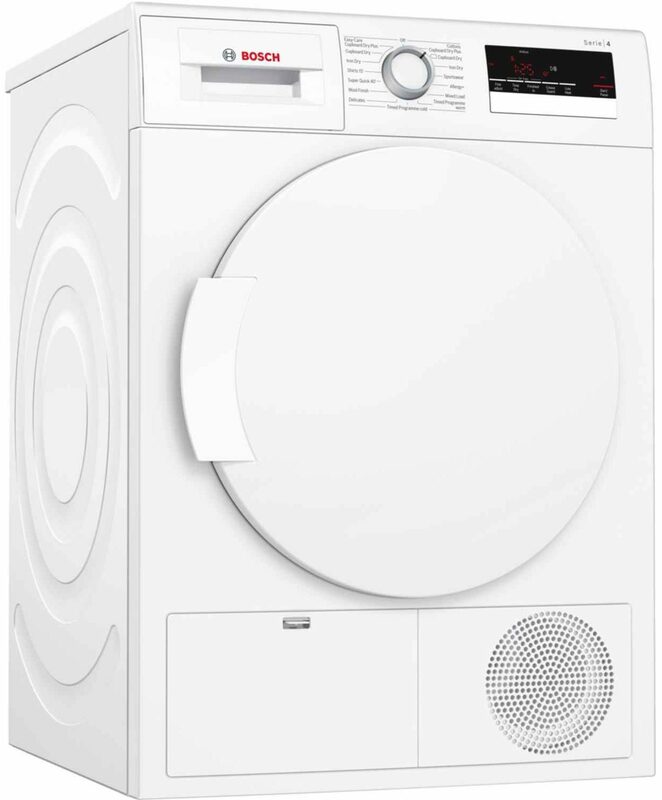 We all know that Tumble Dryers are an absolute necessity when you live in Canterbury, Kent. Drying your laundry on the washing line is great (for the few months you are able to) but the fact of the matter is – without a good Tumble Dryer, you’re left with indoor airers taking up all your free space and damp laundry all over your radiators. 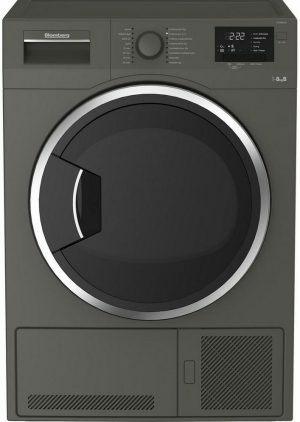 A good Tumble Dryer might just be one of the best investments you can make for your home. We offer super energy efficient A Rated Tumble Dryers that’ll save you money on your utility bills and reduce your carbon footprint. 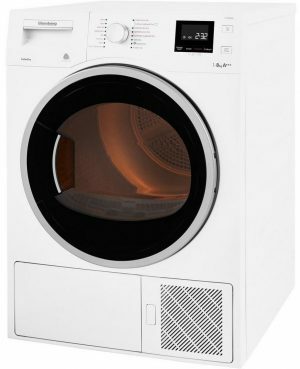 High quality B Rated Tumble Dryers that are a bit more affordable. As well as C Rated Tumble Dryers too. 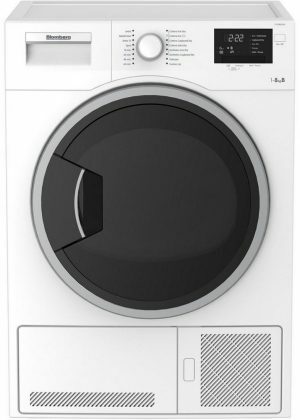 There are 3 main types of Tumble Dryers for sale here at Herne Bay Domestics. Condenser Tumble Dryers – Condenser Tumble Dryers move warm air through your damp laundry, this warm air is then condensed via a heat exchange that cools the air and condenses the water vapor that is removed from the laundry into a water tank. This means there is no need to plumb these Tumble Dryers into your home, and you can place them wherever you like. We offer everything from cheap Condenser Tumble Dryers to top of the range, energy efficient models. 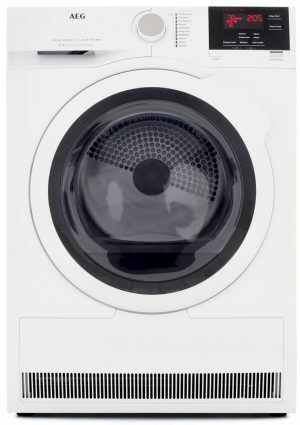 Vented Tumble Dryers – Vented Tumble Dryers move the damp, warm air out of the machine, through a pipe that can be placed through an open window or vent. These are typically cheaper than condenser Tumble Dryers, or Heat Pump Tumble Dryers, but are often less convenient and less energy efficient. 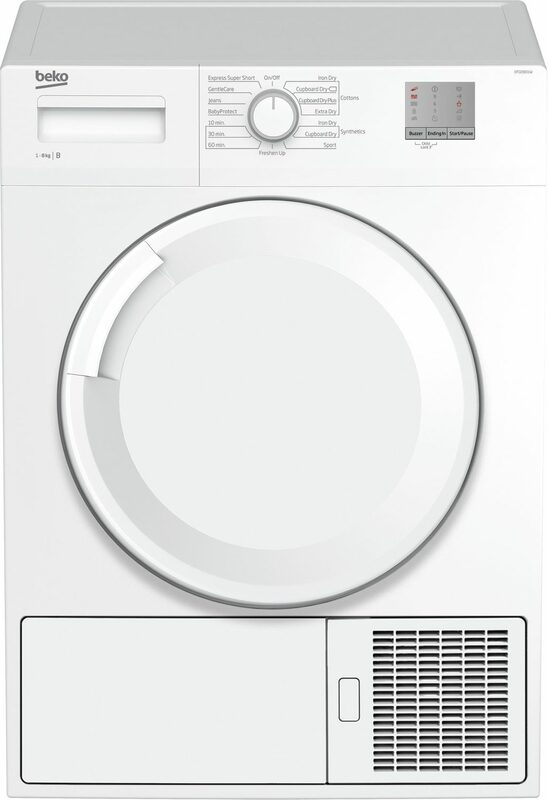 We stock cheap Vented Tumble Dryers, as well as top of the range Vented Dryers with massive drum sizes. 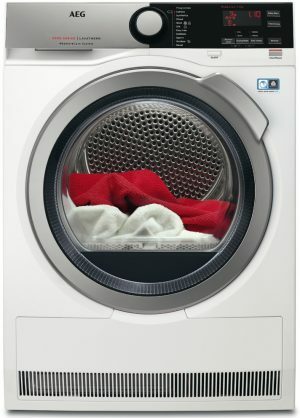 Heat Pump Tumble Dryers – Heat Pump Tumble Dryers work in a similar way to Condenser Tumble Dryers, but instead of expelling all the hot air that is generated out of the machine, these use “Heat Pump Technology” to reuse the air, making them more energy efficient and cheaper to run. They’re also ventless, so you can install them almost anywhere. Again, this ranges from the cheap Heat Pump Tumble Dryers, to top of the range, ultra-efficient models. All our Tumble Dryers come with 100% free delivery, throughout our entire service area, meaning if you live in: Canterbury, Littlebourne, Birchington on Sea, Faversham, Broadstairs, Ramsgate, Whitstable, Dover, Charing, Sandwich, Thanet and more, you won’t have to pay a penny for delivery! 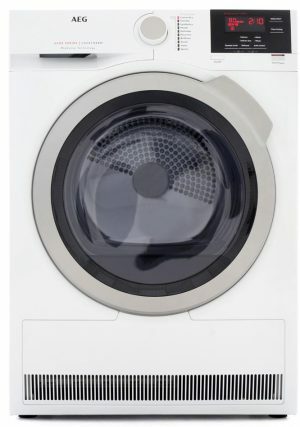 What’s more, all of our Tumble Dryers are backed by a Price Match Promise, so you can always ensure you get the best Tumble Dryer for you, at the best price, at Herne Bay Domestics.